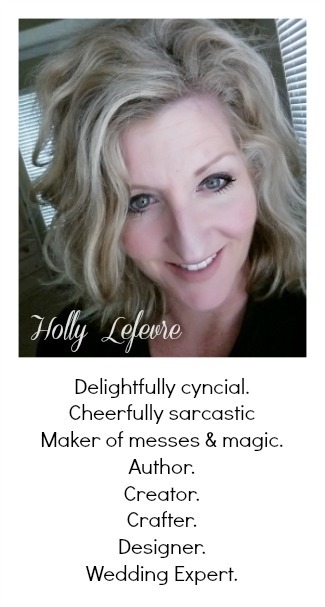 504 Main by Holly Lefevre: It's Creativity Week at seven thirty three --- I am so there! 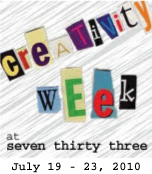 It's Creativity Week at seven thirty three --- I am so there! I love a good project. I love some good inspiration. for bloggers and crafters all over! Don't miss it! Go check out the Fabulousness! and take a peek at all the cool projects! You always make the best stuff. I'm on my way to see how. Heading over to check it out. I love your wreath! Have a great Tuesday! I bookmarked this to look at later! I'm working on editing, and resumes for a son, and heading off to yoga! But I wanted to say hi! Hey I remember that wreath! On my way to seven thirty three! This was a great project Holly. On my way to check you out. So pretty I am now following your blog, your super creative!! I am heading over right now! I just love that wreath. I always love your crafty stuff! Gosh, I feel like I havent been here in forver!! Its been a busy summer. Hope you're doing great! what an awesome idea, I never cease to be amazed at how creative people are here in blogging land. Always some thing fun or news worthy when I visit you. How do you come up with your ideas. It never would have crossed my mind. I love how involved the kids are. That is so cool!! You have turned into a better than Martha Stewart!! Thank you so much for your heartfelt comment via Lady Bloggers and also to my blog. I have followed you and also want to let you know that due to many requests I have opted to update about the clinical trial more and the illness. I hope to see your warm heart there. oh that is so cute!!! I'm heading over there right now! Love it!!! I've gotten lost in your posts! I love it here. 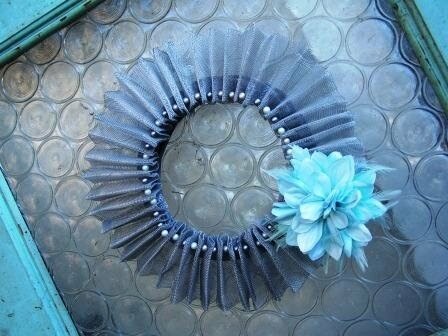 Your wreath is one of my favs! I have so much to catch up on...off to explore some more! Pure Craziness in the Kitchen...is Over! Sort Of! Glitter is "in Fashion" at the DIY Club! DIY Club 4 July! Whatcha Grillng?